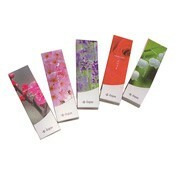 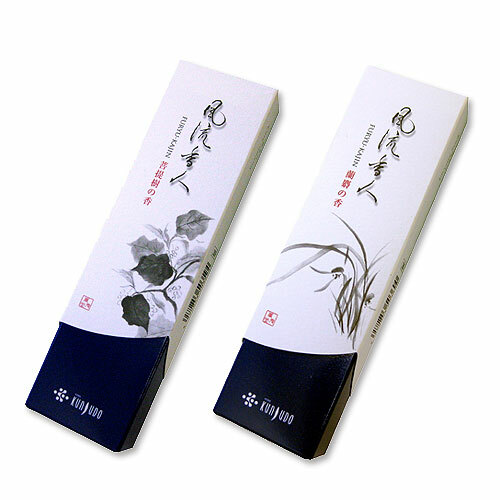 A calming incense that blends a base of ink fragrance with perfectly matched plant aromas. 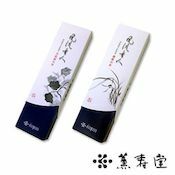 The feeling of calm that calligraphers experience when grinding an ink stick to produce ink is said to come from the aroma of the ink itself. 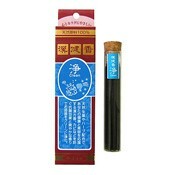 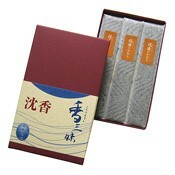 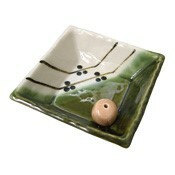 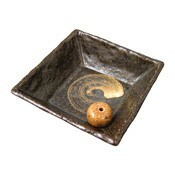 A perfect incense for when you want to enjoy a moment of pure relaxation.